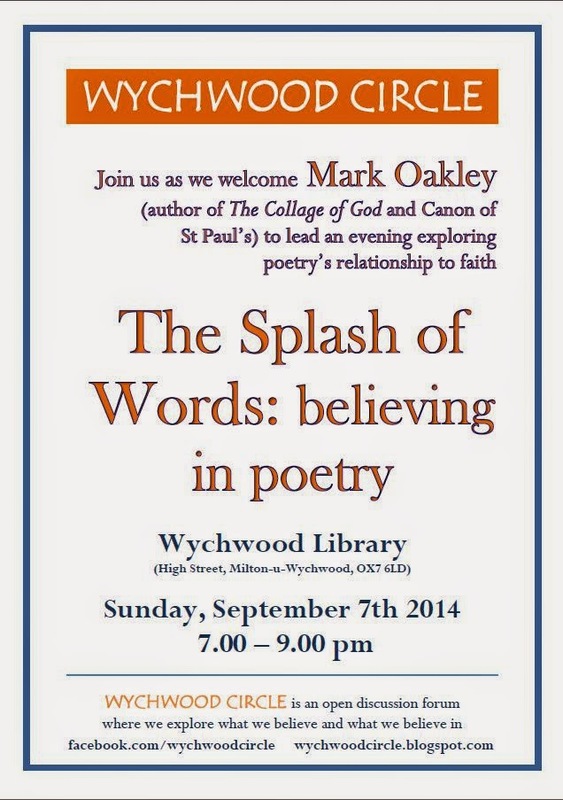 The next meeting is on September 7th when we are delighted to welcome Canon Mark Oakley from St Paul's Cathedral. 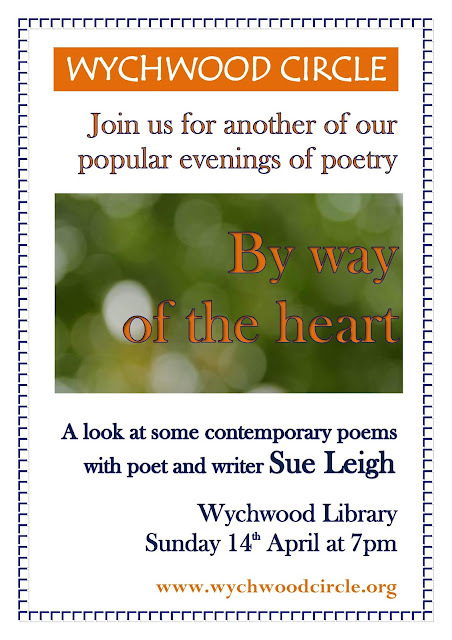 He will lead an interactive session on poetry and faith, anticipating his new book, The Splash of Words: believing in poetry. Some time ago he wrote The Collage of God, a treasure trove of thoughts and quotations which resonate with the modern reader with even a passing interest in spiritual things. On October 5th, our title will be: WHY ATHEISTS ARE BRIGHTER THAN CHRISTIANS. We will base our discussion on an article by Edward Dutton whose book, Religion and Intelligence: An evolutionary analysis, was published recently. Copies of the article will be available from the library or by emailing david.soward@gmail.com. November 16th (note - the third Sunday) sees another guest speaker in the form of Imam Monawar Hussain, Founder of both Oxford Muslim College and the Oxford Foundation. His title will be THE GREATER JIHAD.